As friends of Elise, and as mothers ourselves, who have both gone through unthinkable challenges, we were simply devastated and floored when we got the news of Elise Charbonnet Angelette's cancer reoccurance. By now, you have probably read her Blog http: www.every-little-thingblog.com ‌in her own words and are hopefully already joining us in prayer for this precious family. Elise, Jason, and all the Angelette kids are heroes in our community, and eveyone knows and loves them beyond measure! 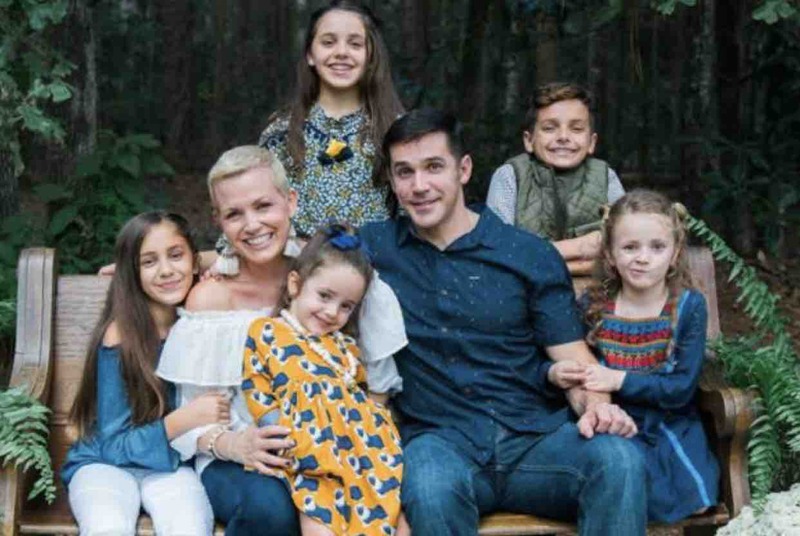 This community was knocked to its' knees the first time we found out about Elise's breast cancer, just two short years ago. She is so very young, and having five children twelve and under, and having to go through this once again, is almost unfathomable. 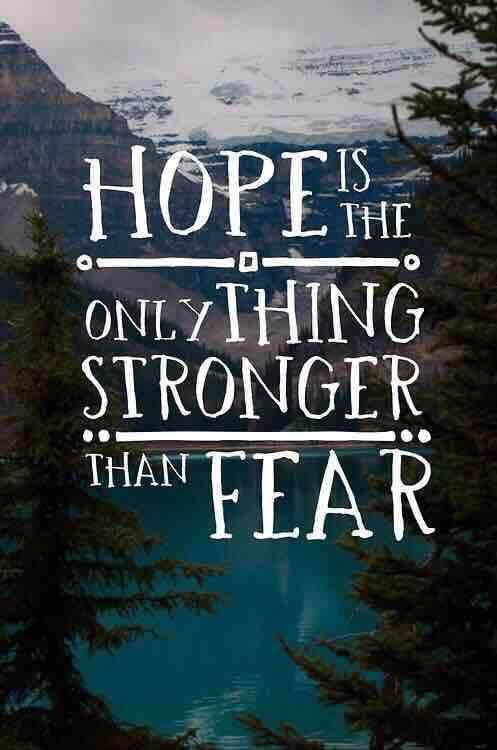 One of the biggest fears coming out of cancer Are the thoughts of the treatment not working. It's hard for us to imagine what Elise and her family are feeling right now as they get this news. Everyone jumped into action offering love, prayers, and support last time, and they need that even more now than ever! Please know that this is something we prayed about, and felt compelled to do as it became clear that their needs are not just for now, but for a LIFETIME! We know how much our community loves this family and that you would also want an opportunity to help them as well. There is going to be a tremendous drain on resources, so our goal is to have this burden and stress lifted. But most importantly, as dear friends who love this family, we want to see Jason, the kids, Ms. Denny, Janice, Jean, Father Beau, Dr. Charbonnet and Karen free to focus soley on Elise. Dr. Saux , Dr. Sullivan and Dr. Ordoyne have jumped into action and have assured Elise that although no one ever wants this news, there is a plan of action that is being started right away to try and contain this thing. We know how frustrating it can be to sit idly by watching those you love go through something. This is our way of jumping into action, providing them with hope, comfort, and peace of mind. As most of you know, this family is loaded with FAITH! We have to join with them in prayer and believe that "God's got this," as Elise always says in her beautiful writings that have helped so many people. She believes in His plan, and she will fight this once again with all the gusto and faith she has. We believe, that through this, we can help make that battle just a little bit easier. Please check out Tommy Ruli’s Beau Chene Golf Tournament in May supporting Elise Charbonnet Angelette and Jason Angelette as they continue to wage an all out war against Breast cancer! The community has been very generous, but this BEAUTIFUL FAMILY needs our help more. Thank you for continued prayers and support! When it Rains, it Pours: Time to Fight a Little Harder! Elise’s latest blog: thank you all so much. She explains in this how very grateful and humbled she is. Praying for you, Elise, and for our whole community that is rallying behind you with fierce prayers. We are with you. I'm praying for you Elise. Have faith. My mom had it 3 times, but, she lived to 86 years old. That was the 3rd time she had it. She took her Chemo like a champ and lived for another year. You can do it. There are so many praying for you. MQP PARISHIONER Thoughts & prayers are with you & your family.